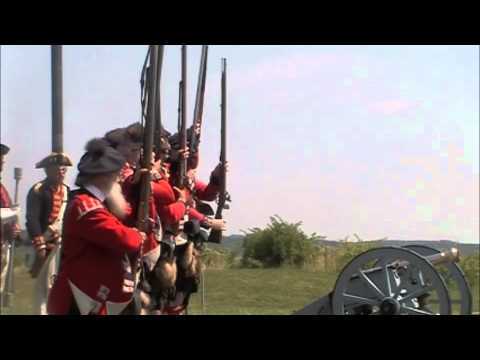 The West Hants Historical Society seeks to preserve, present and promote the rich history of West Hants in relation to the larger history of the Province of Nova Scotia and the nation of Canada. The West Hants Historical Society is based in Windsor, Nova Scotia, where it runs a seasonal museum as well as a genealogy department that is open year-round. 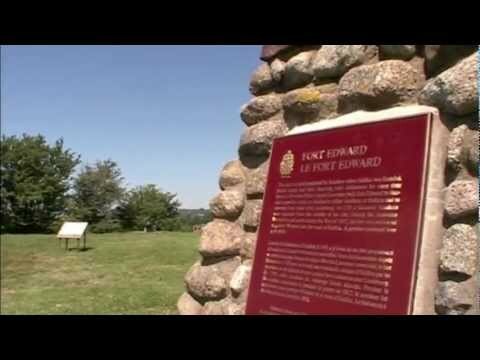 In addition, the society provides summer guide service at the Fort Edward Blockhouse. The society is based in Windsor, Nova Scotia, at 281 King Street, the location of its museum and genealogy room. It is run almost entirely by volunteers. Although the WHHS receives a large portion of its funding through grants, it also supports itself through publishing, its research library and fundraising.